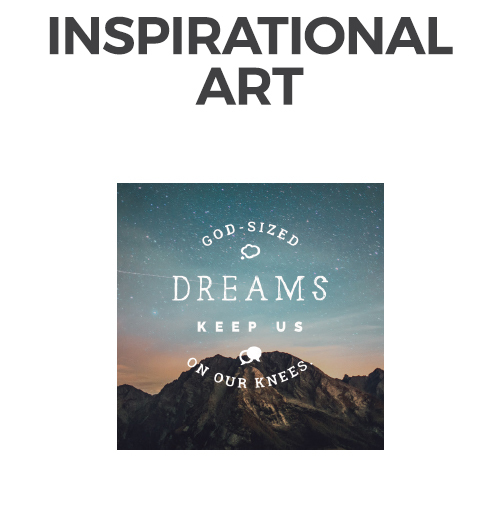 Canvas Prints - Gorgeous Wall Art - New Sizes - New Lower Prices! 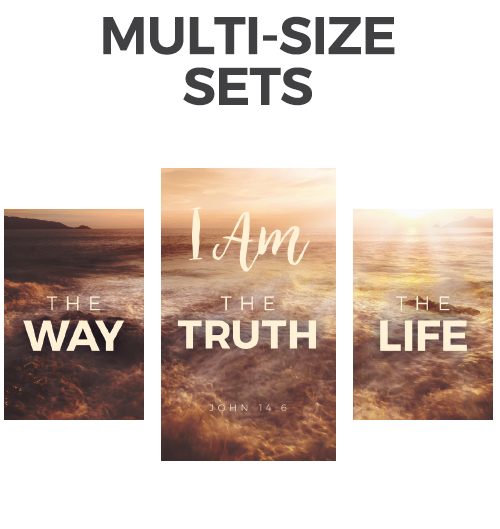 Update the walls of your church with gorgeous, inspiring Canvas Print Wall Art, available in new sizes, new sets and with new affordable pricing – you can update every hallway, classroom and office! Select a category to get started! Mix and match designs and patterns to fit any space. 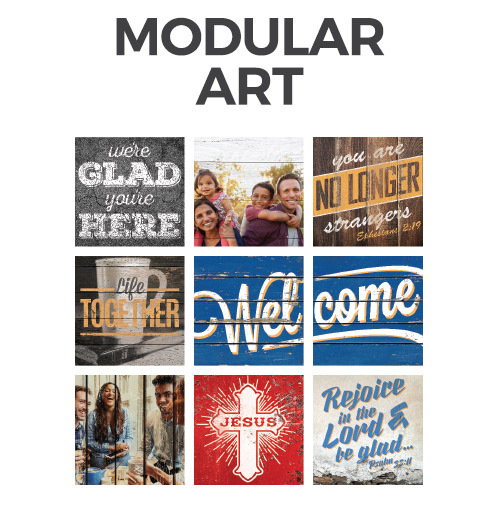 Inspirational designs that work in offices, classrooms & hallways. 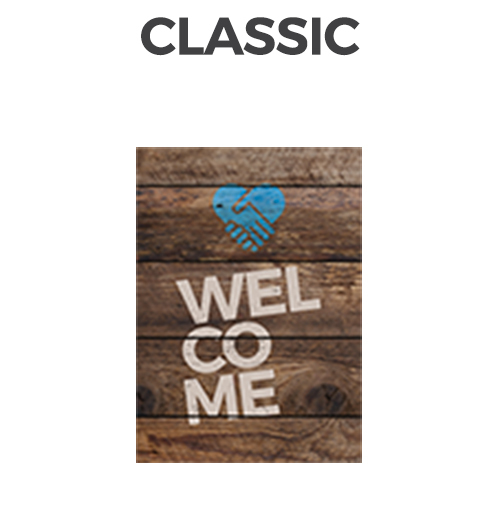 Perfect for larger walls, worship centers, or meeting rooms.